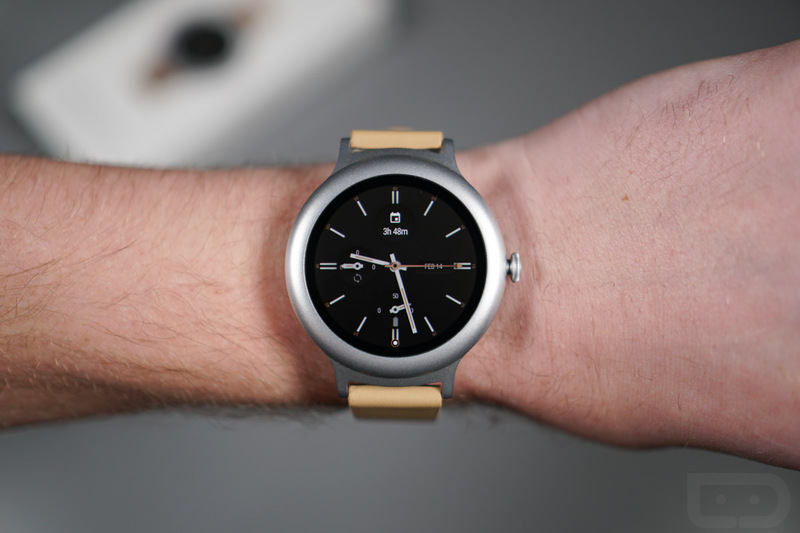 Android Wear’s future is an area we know little about. We know that Android Wear watches are still here, that fashion brands seem to be the only ones interested in making them at this point, and that updates may come quicker through the Google Play Store. 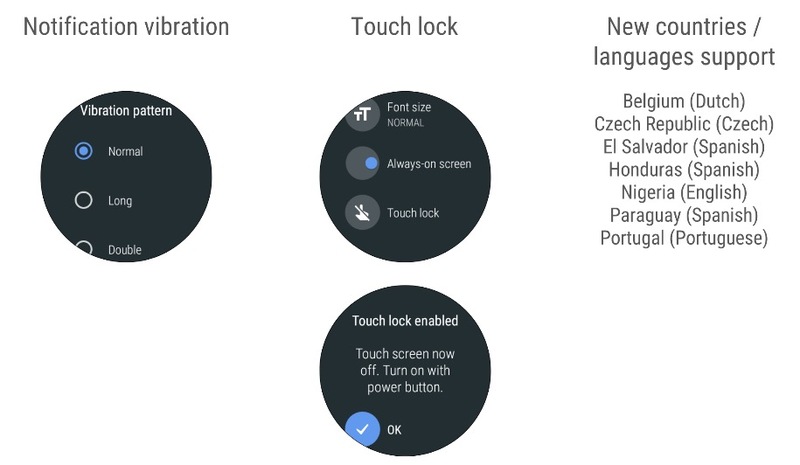 But we don’t know how much Google plans to update the UI, add new features, improve the experience, etc. It’s kind of sad, actually, though we do have some good news today. The Android Oreo update for Android Wear is starting to rollout! What does that mean for your watch? It could be a while before you get it, unfortunately. Google has left the update up to manufacturers with Android Wear and few have proven to care much about pushing these out quickly. Will you get it today or six months from now? Will you ever get it? We don’t know! Google began testing Oreo as a beta for Android Wear back in October on the LG Watch Sport. I wouldn’t be surprised if it gets the update right away, alongside the Watch Style. If you see the update on your watch, be sure to let us know!